A&R Worldwide Founder Sat Bisla was instrumental in helping give Muse its initial print, radio and music industry support in N. America. 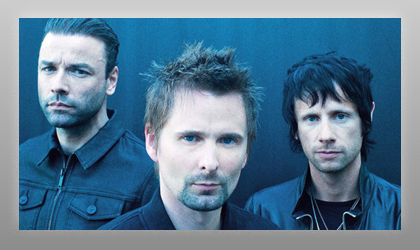 He worked closely with Muse's then worldwide manager Safta Jaffrey in helping procure key visibility, advice and support to ensure that Muse had as much opportunity as possible to become a success in N. America � this was prior to Muse having any label deal in the world (1995). Muse's former manager Safta Jaffrey states "Without the early support and friendship of Sat Bisla and A&R Worldwide, Muse would not be the successful phenomenon they have become, thank you Sat and all at A&R Worldwide".